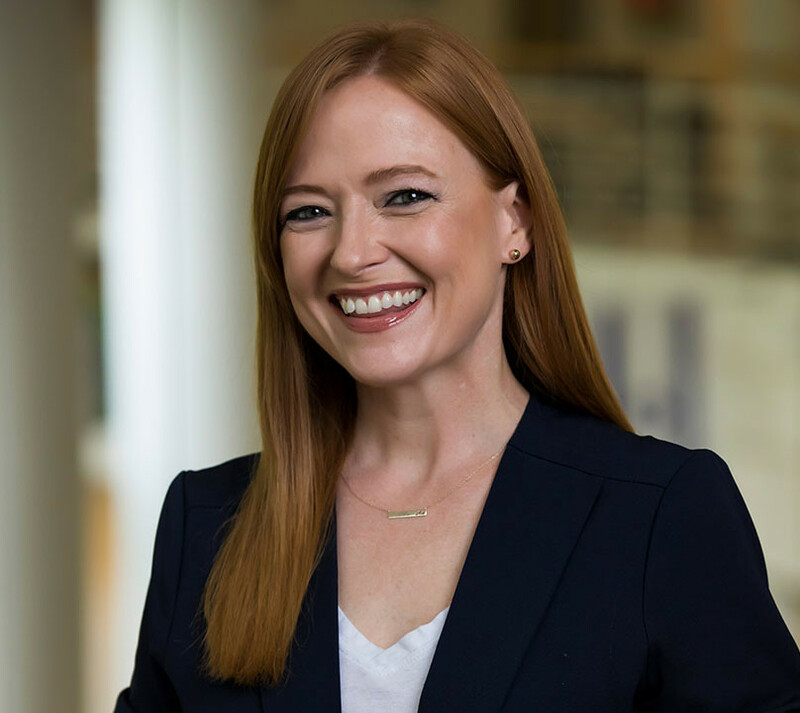 Suzanne joined the Owen Admissions team in January 2013 after spending eight years as marketing director for the Vanderbilt MBA program, Career Management Center and Alumni Relations. Suzanne began her career in book and magazine publishing, earned an Executive MBA from Vanderbilt in 2001, and has worked in senior marketing and business development roles for Athlon Sports, Smallbusiness.com, LEGO and Education Networks of America. At LEGO, she established and nurtured key alliances with consulting firms, managing relationships with clients throughout the world for the LEGO Serious Play organizational development and strategic planning tools and processes. Suzanne loves spending time with her husband and their daughter, being outdoors, writing, reading, drawing, playing guitar and documenting family history.